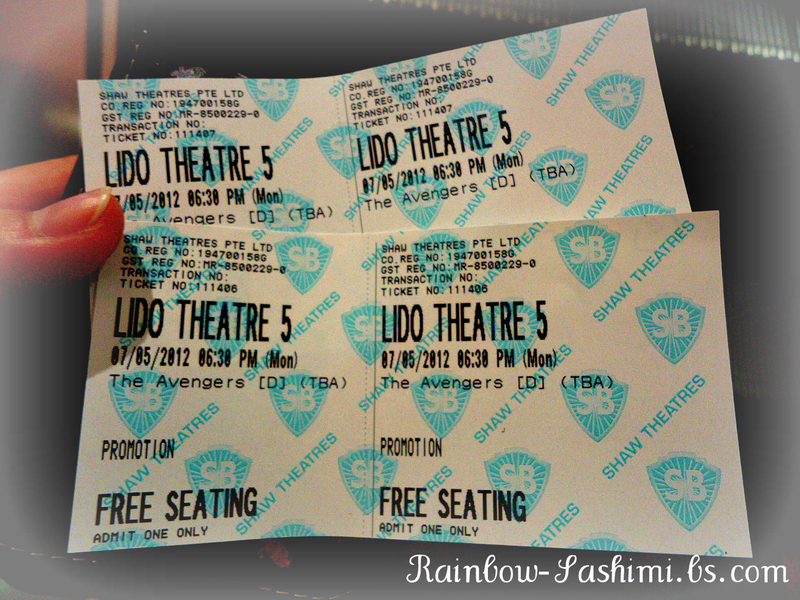 ♥Sweet Treats♥: Day Out for Avengers! 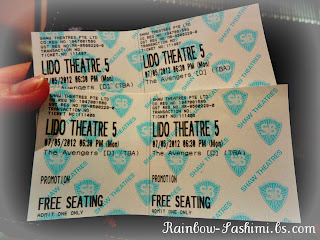 Went out on Monday (9/5) because I got a pair of tickets to watch the Avengers! I had always liked Marvel and DC comics and with so much hype for the movie, I really had expectations for it. 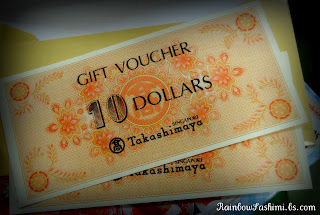 So the day began with me going to Gush Cloud to collect my $20 Takashimaya voucher. Gushcloud really works! You can earn money or karma points to redeem items. Maybe I should dedicate a post to Gushcloud. 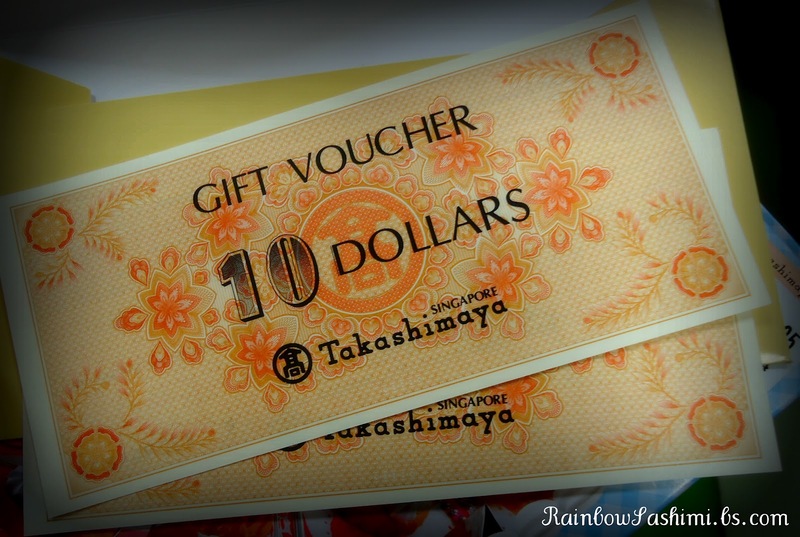 I wanted to get the voucher as I wanted to get stuff from Kinokuniya or NBC, and planned my route, Gushcloud office, Takashimaya and Shaw Lido Cineplex. That morning I realised a BIG mistake of not remembering that Kinokuniya, the bookstore, and NBC, stationary store, are located in NGEE ANN CITY and NOT Takashimaya. I was slightly horrified. Things in Takashimaya Departmental Store isn't exactly cheap. I spazzed out. I zoned out in front of this shelf and spent ages choosing from the kits below $20. It's the middle two shelf. 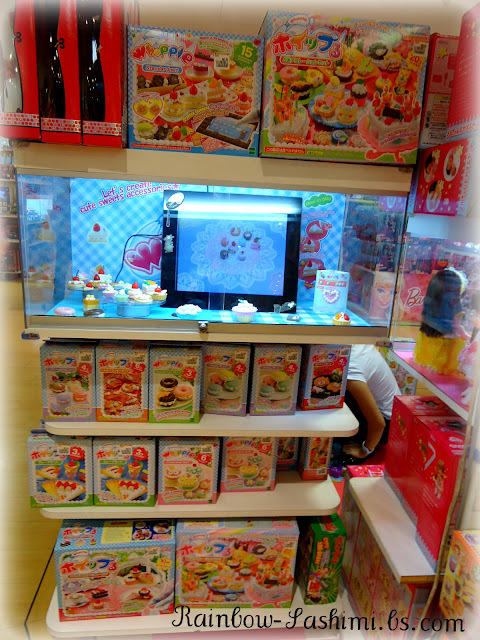 Macaroon A and B (different set of colours for the shells), Doughnuts, Cookies, Japanese Sweets, Crepe and Ice Cream, and Cupcakes. These are the original Japanese packaging! The American version is.. not to my liking. Will not disclose just yet which kit I got! (just lazy to take a picture of the kit hurrhurr) Will definitely make a video when I have time to play with this!! Walked over to Shaw Lido. 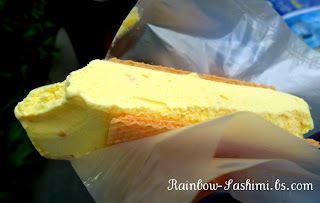 Got an ice cream! One of the flavour I like. Waited till collecttion started and went to collect my ticket. Went to get dinner before going for the show. MOVIE WAS AWESOME SAUCE. But no spoilers for you. Of course it did not help that people kept poking fun about Tho'real's hair. I kept noticing his hair, falling perfectly in place even during fight scenes. Argh. It was a great day out. ^^ This are the perks of the internet! I spent money only on my food and transport.